This is a great buy, lots of room for the family. 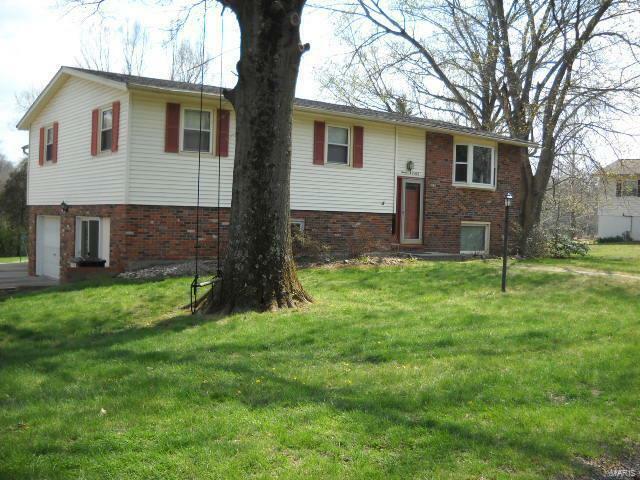 The home is in very good condition sitting on about 3/4 acre. All rooms are very nice size. The 3 car over sized garage is all heated and cooled. Large screened in sun room and a nice sized open patio. Very nice kitchen, 4 bathrooms for lots of privacy. This is a must see home, not a drive by. The entire home is in great shape. Furnace, c/a, water heater all replaced recently. A MUST SEE AND A GREAT BUY!!!!!!! !